Get ready to jump into the Creative Cloud! Adobe Creative Cloud is the most popular suite of tools among creative professionals, and a valuable resource you can use to fulfill all of your design goals. Ready to get started? 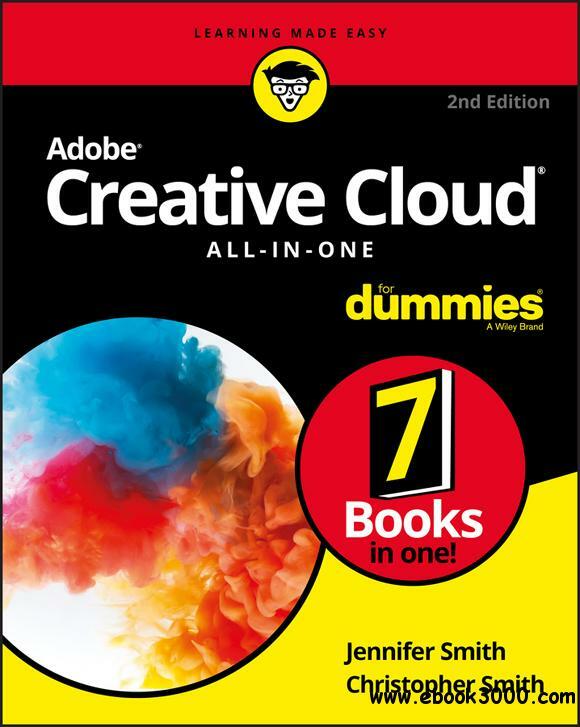 The only book on the market of its kind, Adobe Creative Cloud All-in-One For Dummies is written by designers for designers. It will provide you with expert instruction that spans seven mini-books, with helpful information that can grant insight regardless of your current level of knowledge.